ServiceNow is dedicated to making work, work easier for employees. 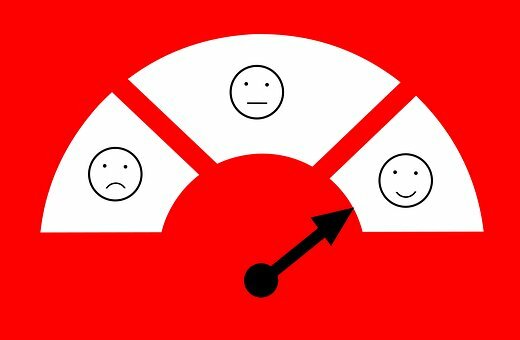 In any business, customer service is a huge indicator on how your company performs as an organization. When clients feel like they aren’t being taken care of, your CSAT score could suffer significantly, which could potentially cost some important deals. As your company grows, so does your customer service requests. Lack of knowledge bases cause your support agents to answer inefficiently and inconsistently on re-occurring issues. This would take service agents extended time to resolve issues when they could benefit from a knowledge base. With Customer Service Management from ServiceNow, your service agents can connect with clients across a multitude of channels, whether it be on the web, over the phone, or through email. With the integration of self-service options like Virtual Agent, Knowledge Management and Communities, this also provides 24/7 access for client information on requests or issues should your service agents be occupied with other customers or are not available. CSM is effortless, connected and proactive. ServiceNow wants to automate and personalize self-service so that your issues can not only be assigned and resolved but monitored and prevented for future occurrences as well. Proper tools are provided so that issues are prioritized to be resolved on a first-call basis. Based on the information the caller provides, CSM can route the case to the proper support agent. The support agent can reach out to groups from within the service desk to other groups to support resolution of the case. The automated properties behind this application will identify the issue, direct the caller to the correct department, and resolve the issue more efficiently. Interested in adopting these up-to-date practices for your organization? Reach out to schedule a demo with our team!